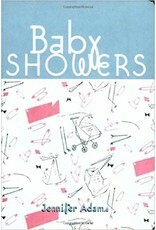 Baby Showers 101 gives you just what you need to plan and throw the perfect baby shower. Whether you are planning an outdoor barbeque, a luncheon with colleagues, or an evening with friends, this book has all the ideas and information you need to make it a success. Included are creative and fun ideas for invitations, themes, decorations, games, party favors, and more. 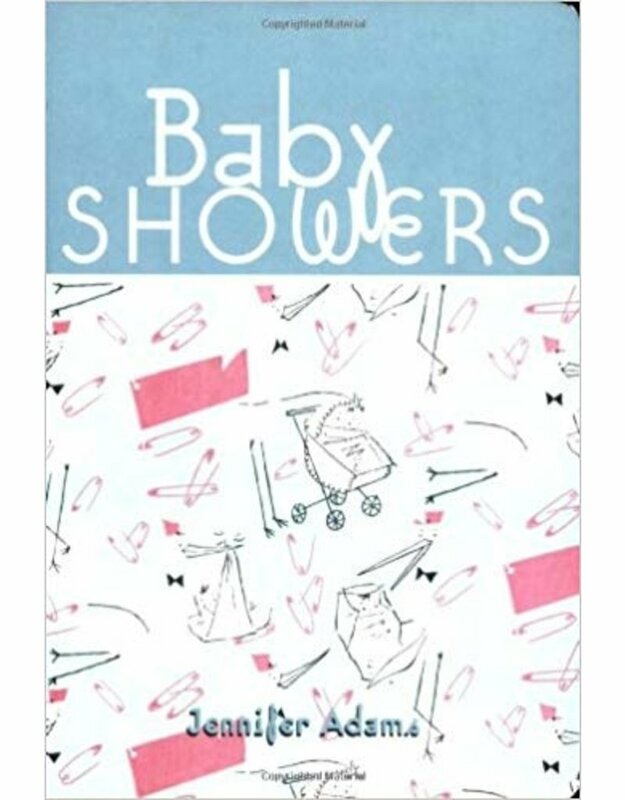 The book also features 50 delicious recipes that are just right for a baby shower, from appetizers and salads, to main dishes, drinks, and desserts. Whether you are a seasoned entertainer or a first time party giver, there is something to help make your party perfect in Baby Showers 101. The mother-to-be remembers her shower for many years to come. The shower is also an important part of the celebration and ritual of this major turning point in life. From picking the theme, creating a menu, and deciding on favors, every detail should be carefully attended to and executed with love. 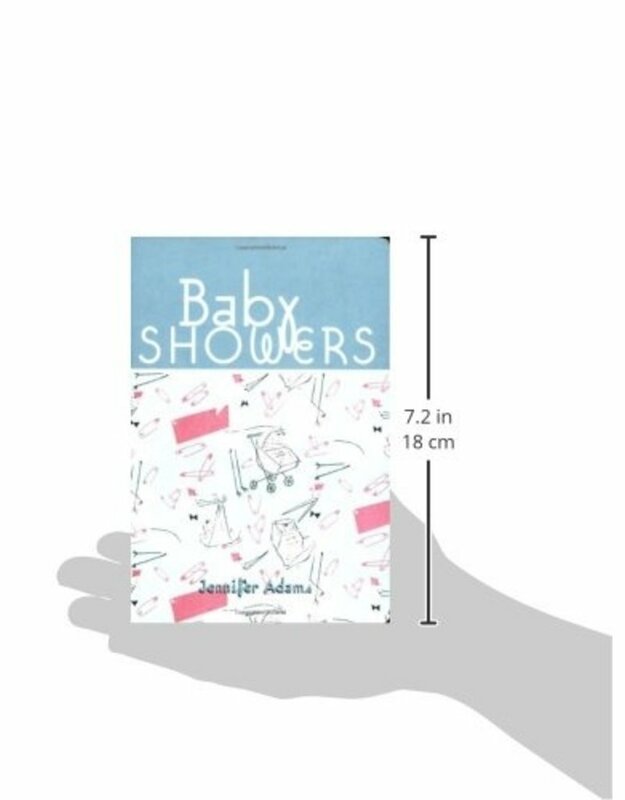 Get the delightfully straightforward secrets for planning a shower, dozens of creative ideas for decorating, a plethora of recipes, and endlessly helpful advice to throw memorable and personalized showers with this new book that guides even the first-time hostess through the intricate shower-throwing process. Find a little trinket-ornament, fresh flower, sprig of rosemary-to tie to the ribbon on packages. Freeze raspberries in ice cubes for your punch. Serve food in striking dishes, like orange sherbet in a hollowed-out orange half, or tropical fruit salad in a fresh coconut half. Incorporate holidays when you can. Give shower favors away in small, stylized stockings at Christmastime; decorate with fresh potted shamrocks for a St. Patrick's Day shower. Give fresh potted herbs as favors. In a small pot, miniature galvanized tin bucket, window box, or other creative container, plant a fragrant fresh herb, such as lavender, mint, sage, or lemon verbena. From a Sunday brunch, a fancy luncheon, or a relaxed evening get-together, this handy party guide offers creative ideas and simple, sound advice to make life's most important celebrations something to remember.